We have a little artist at our house. She is constantly creating pictures, books, crafts, etc. Kids all over the world are just like her! 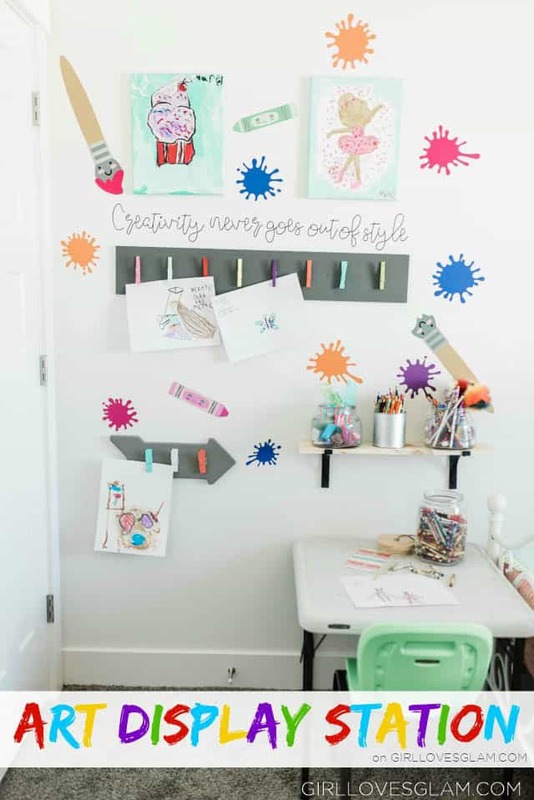 The dilemma is that children’s art is so cute, but where do you display kids art in your home? We have had different versions of kids art displays in our homes we lived in in the past but none of them seemed to be big enough for the amount of art that this little girl keeps pumping out! That’s why I took matters a little further and made this giant kids art display station that is in her bedroom! Not only is it the perfect place for her to display all of her most treasured creations, but it is a place for her to be inspired to create even more artwork! With as many times as I have moved in the last 10 years, I have learned a thing or two about organization. 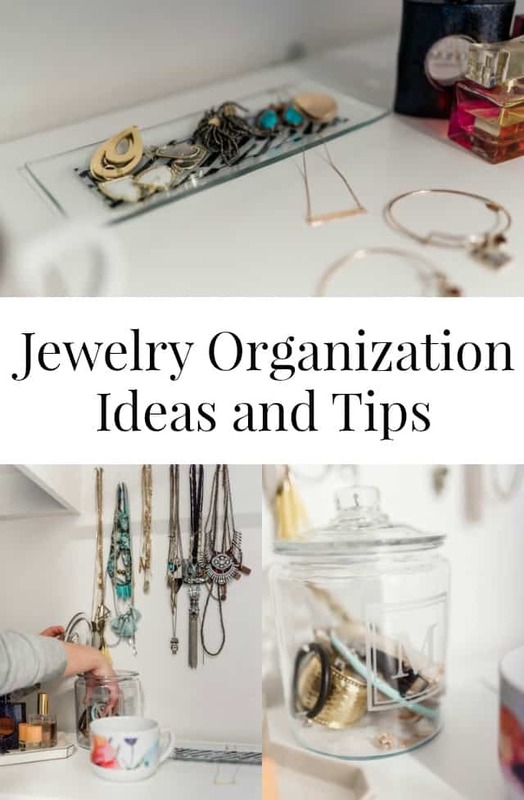 One thing that I quickly learned was that I needed to come up with some good solutions for jewelry organization. I always love hearing about life hacks that people use. 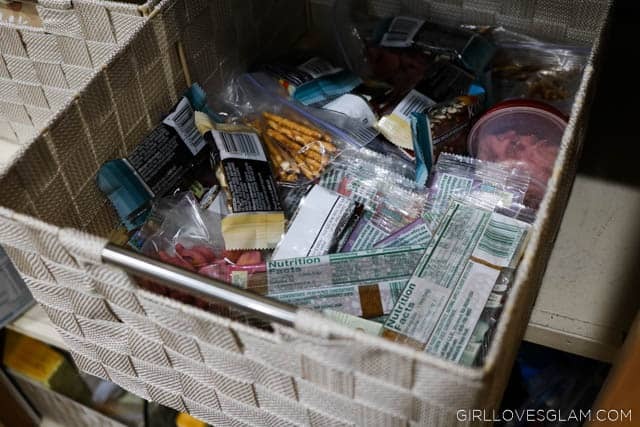 I also LOVE seeing how people organize things in their lives and I wanted to share an easy hack with you! 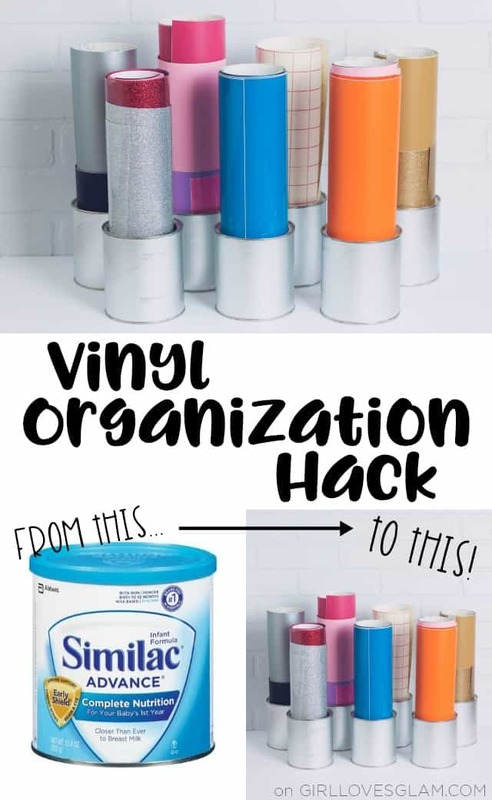 I have tried lots of ways to organize my vinyl from Expressions Vinyl over the years, but once I found a way that worked for me, I have stuck with it ever since. It has been 6 years and I am still using this method, so it must be a winner! So much of our day is spent grabbing our things and running out the door to our next activity. It is school, doctor appointments, classes, and holiday functions. It is a constant juggle! I kept finding one problem. We would get into the car, get all buckled up, and then my daughter would say she was hungry! No matter how many times I would make sure she would eat something before we left, she would always be hungry when we got on the road. That’s why I decided to create a better solution for us. I decided to have snacks that we could grab and take with us in the car. If you have a child in diapers, you probably understand the struggle of keeping all of the diaper gear organized. Diaper storage can be a real problem! Our diapers and wipes were all over the place, leaving the room looking like a cluttered mess all of the time. 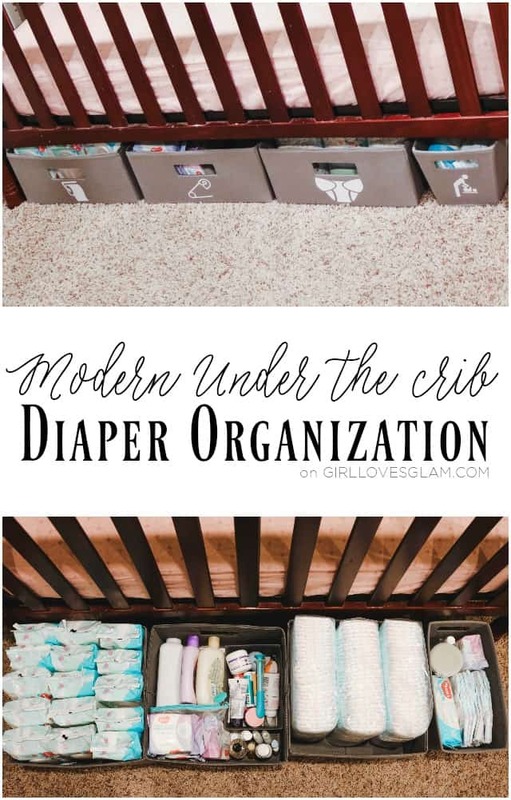 Thankfully those days are behind us now because we have this fun, modern under the crib diaper organization! 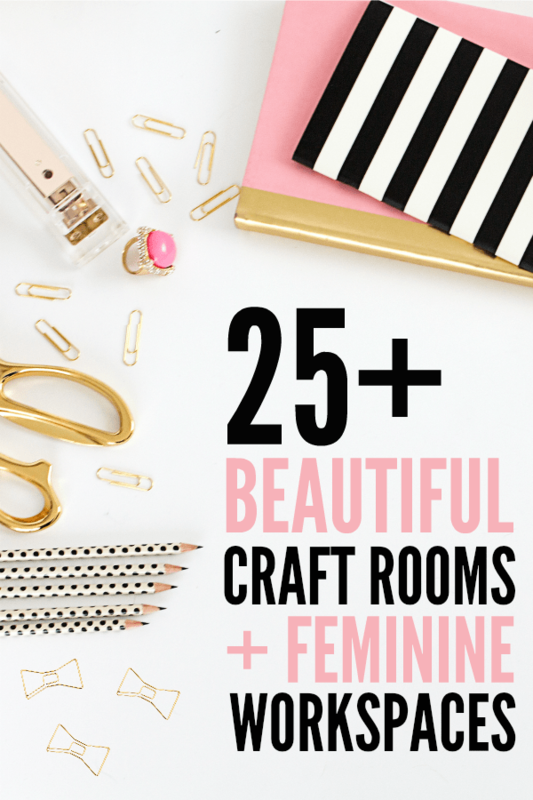 Welcome to the tour of over 25 beautiful office and craft spaces! Hair tools, hair products, and hair accessories can get insanely messy. It can make your bathroom (or whatever space you keep your hair goodies) cluttered very quickly. Having a place for everything is important so that your space can stay neat. 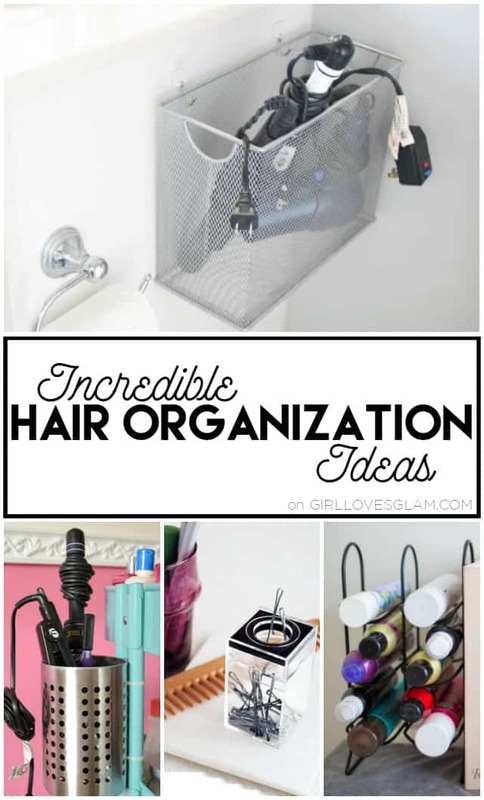 There are so many great organizational ideas out there for hair tools and products that will keep you and your space pretty and organized! Here are some really incredible hair organization ideas to keep you and your space looking pretty! 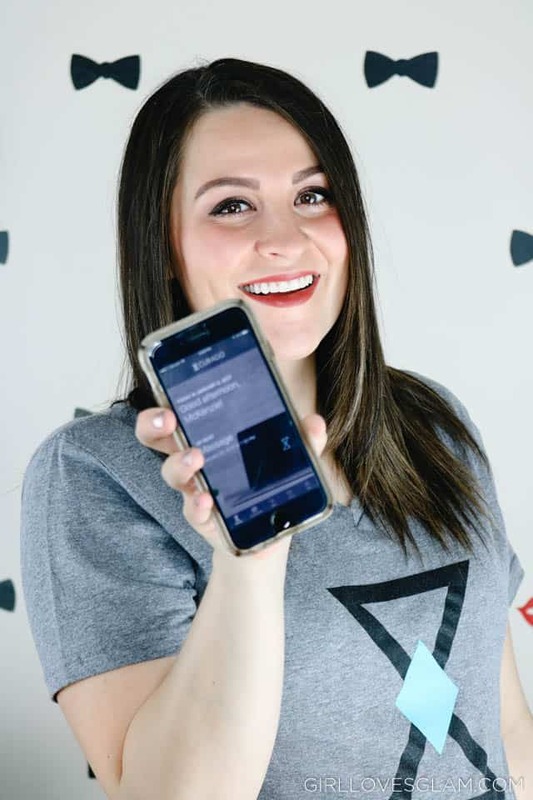 Staying organized in 2017 is going to be so much easier with the help of the CURAGO app. I have partnered with CURAGO for this post. I can’t even tell you how many apps I have tried over the years in my search of finding a great app to organize my family. I wasn’t ever able to find one that had all of the features I was looking for, so I always went back to my paper planner. The problem with my paper planner is that I forget it at home almost every time it seems like I would need it. What is the point of trying to stay organized if you can’t even be organized enough to remember to grab your planner in the first place? I never forget my phone, so finding a great app to help organize my life just made more sense than trying to remember a paper planner each time I walked out of the door. That is why I was completely overjoyed to learn about the CURAGO app! It is the time of year where all of a sudden every corner of the house feels like it is full of clutter! It makes my little OCD heart happy to scroll through social media and see beautiful, organized spaces everywhere. One area that I am constantly trying to keep organized is my bathroom. Between all of the hair and makeup products taking up space in the bathroom, the space can get cluttered pretty quickly. 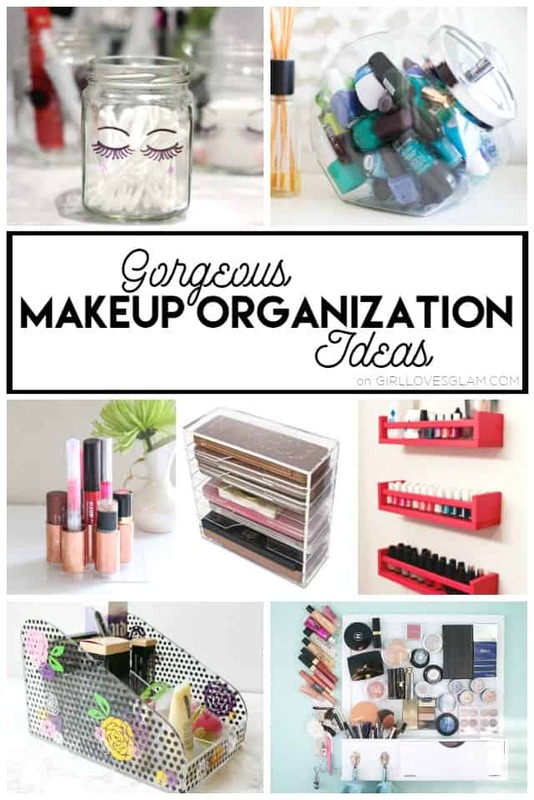 I found some really gorgeous makeup organization ideas that I just know will help my bathroom look beautiful while being more organized and I hope they help you too! This post contains affiliate links and was written as a part of an ambassadorship with Expressions Vinyl. Need a great Mother’s Day gift idea? Mother’s Day can be hard holiday to shop for because you want your gift to be thoughtful. The problem is a lot of thoughtful gifts aren’t necessarily things that mom can use. I love the idea of combining both a practical gift with something thoughtful that she will love. 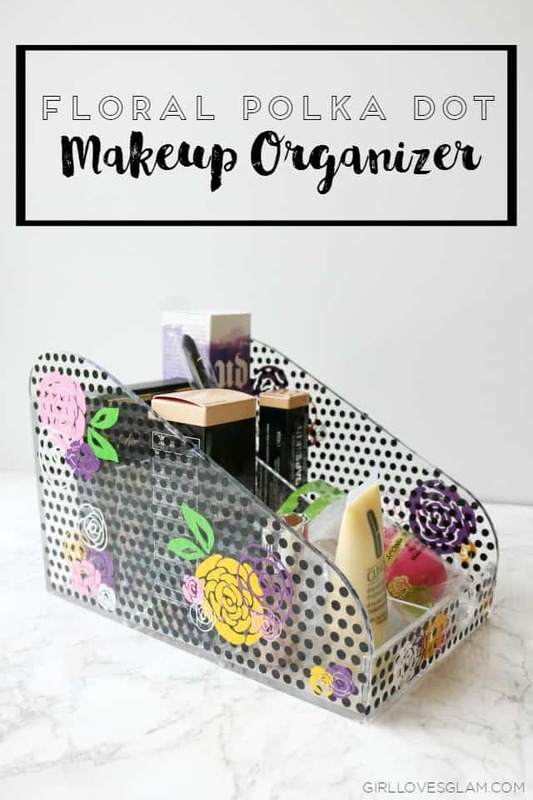 That’s why I decided to cover a clear acrylic makeup case with vinyl to turn it into a floral and polka dot makeup holder and fill it with some of my favorite beauty products as the perfect Mother’s Day gift!